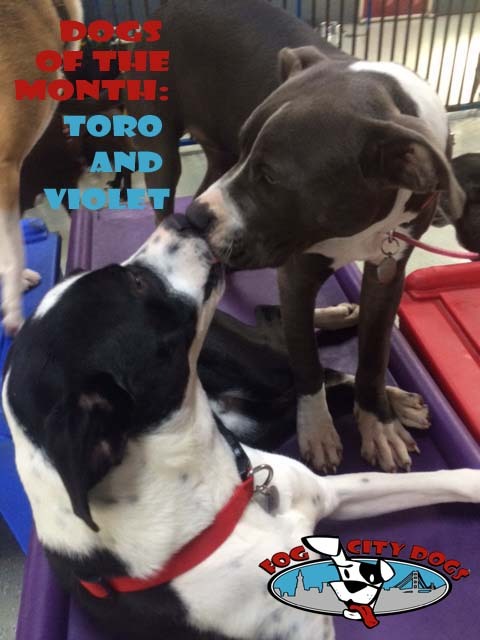 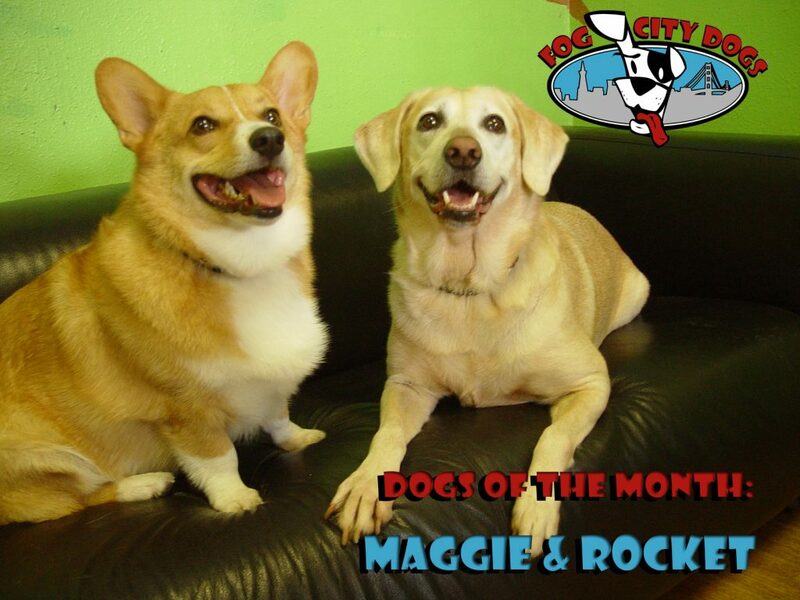 The Lodge Dogs of the Month – Maggie and Rocket! 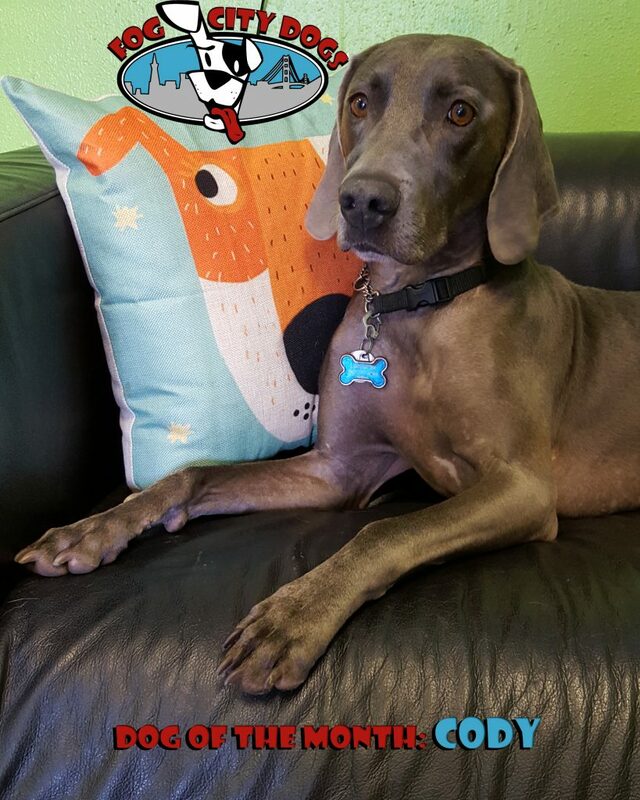 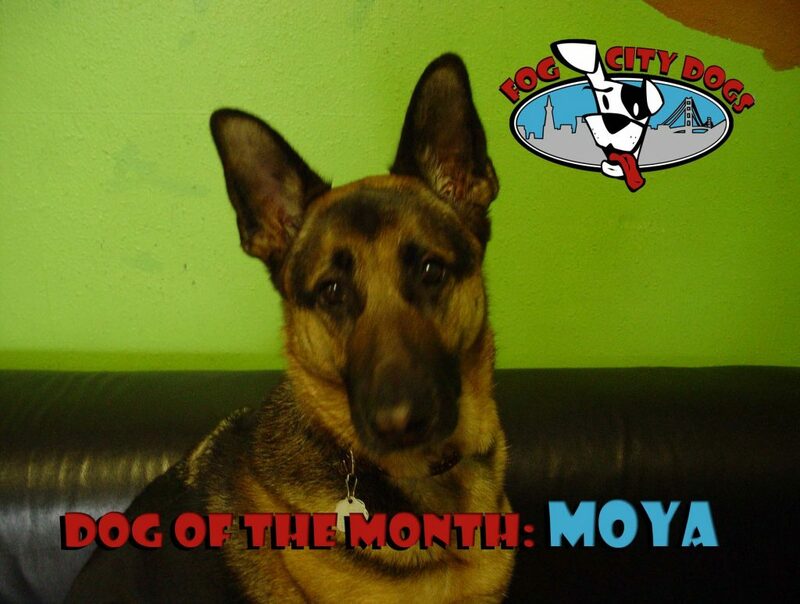 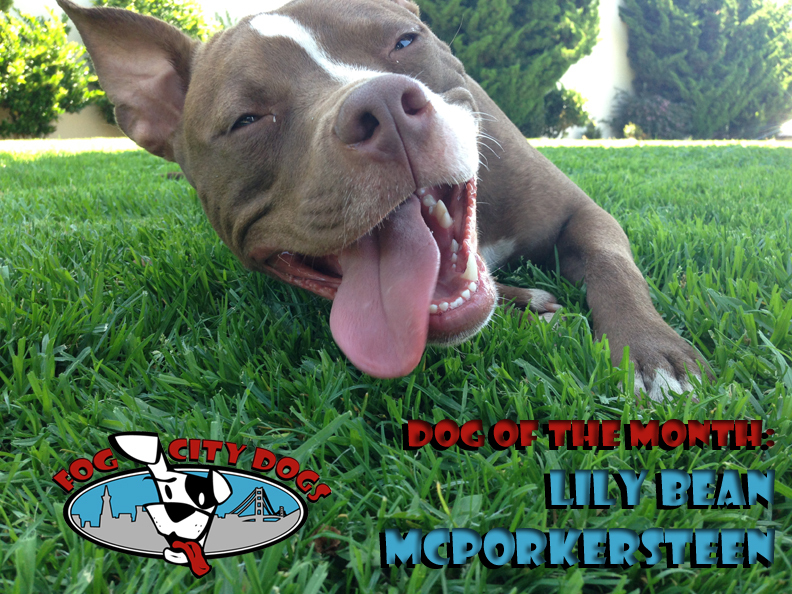 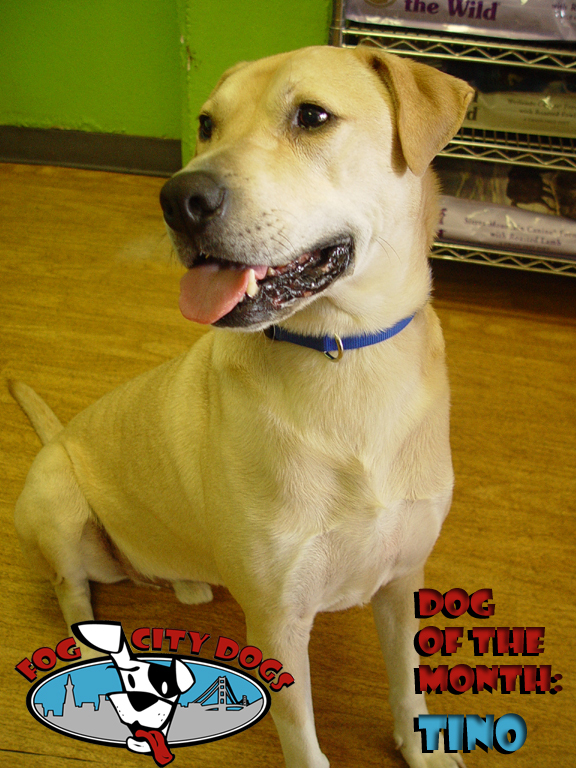 The Lodge Dog of the Month – Tino! 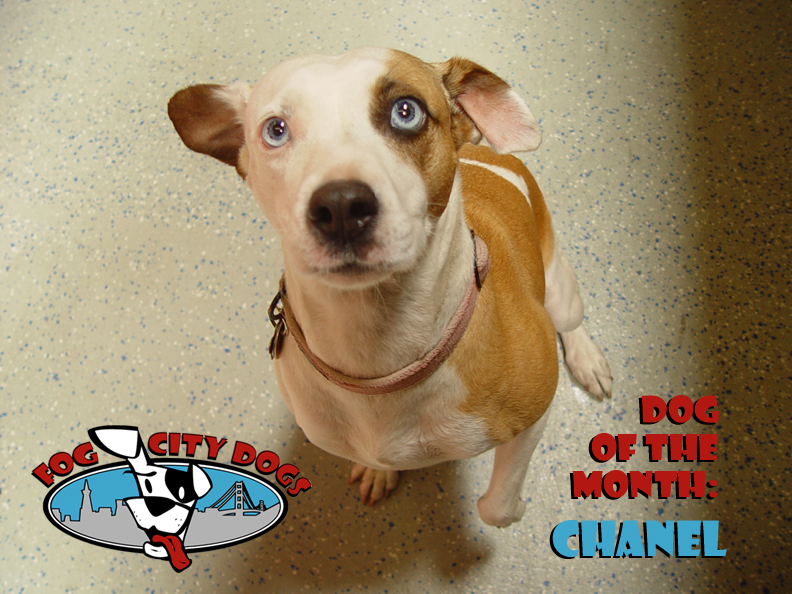 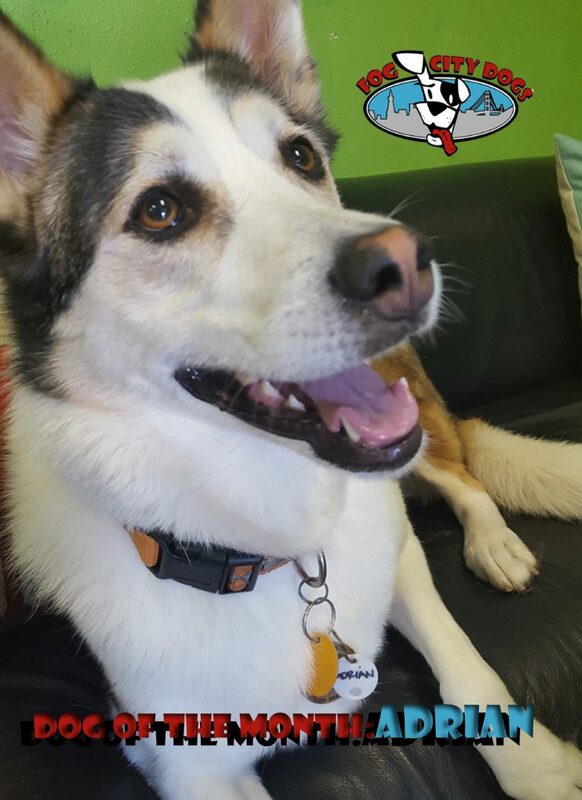 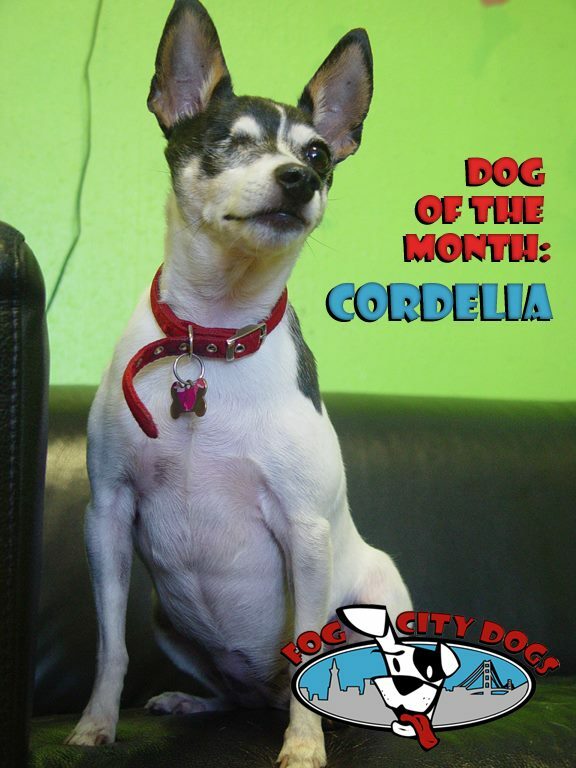 The Lodge Dog of the Month – Chanel! 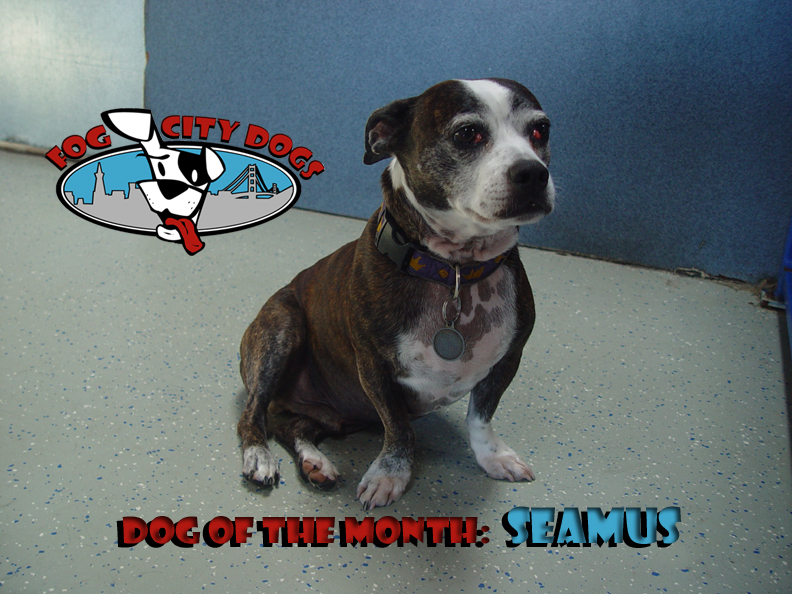 Seamus- The Lodge Dog of the Month!